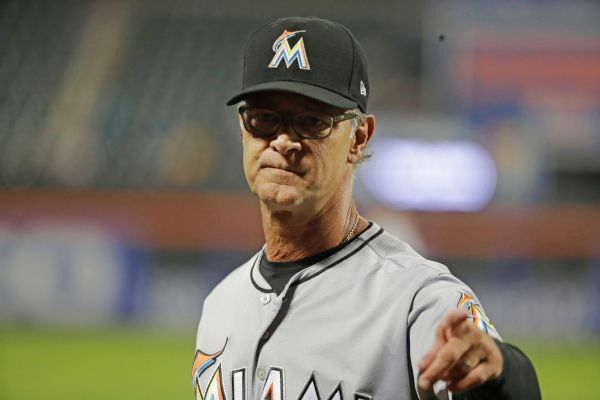 Miami Marlins manager Don Mattingly said Sunday that Major League Baseball should consider limiting roster sizes in the final month of the season, because "the game you play for five months is not the game you play in September." 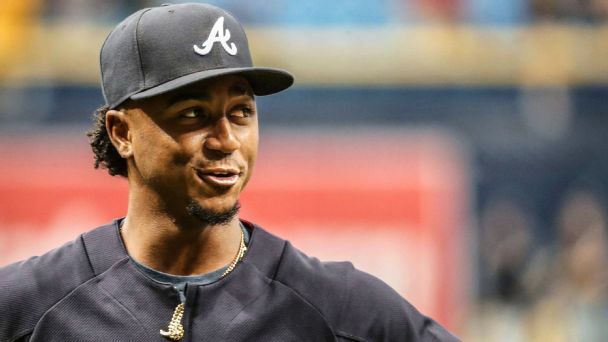 You know all about Ronald Acuna, but what about Johan Camargo? 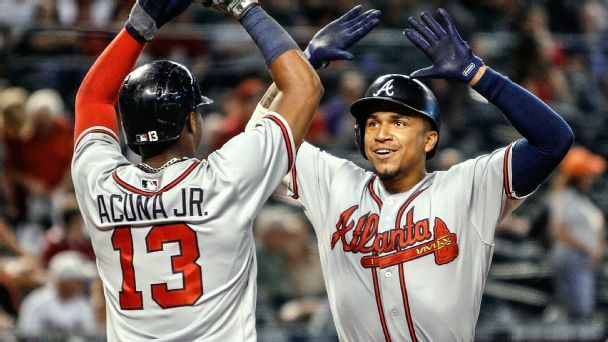 These lesser-known names on contenders could make (or break) your team's October hopes. Phillies right-hander Vince Velasquez was activated from the 10-day disabled list on Wednesday. He had been sidelined by a bruised right forearm. 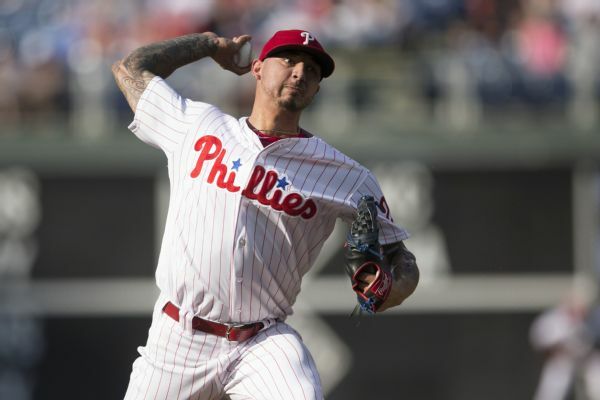 The Phillies placed Vince Velasquez on the 10-day disabled list Sunday, a day after he suffered a bruised right forearm when he was hit by a line drive. Pat Neshek, who hasn't pitched this season, was activated in a corresponding move. 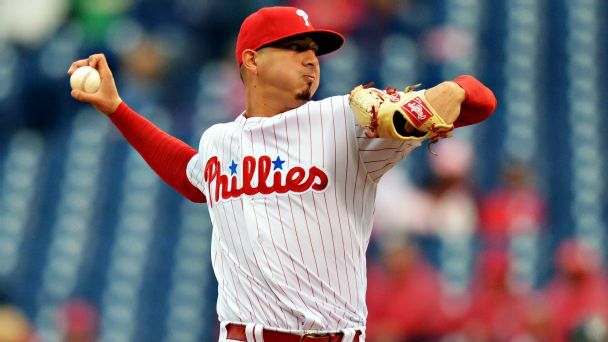 Phillies pitcher Vince Velasquez was forced from Saturday night's game against the Nationals after taking a line drive off his forearm. 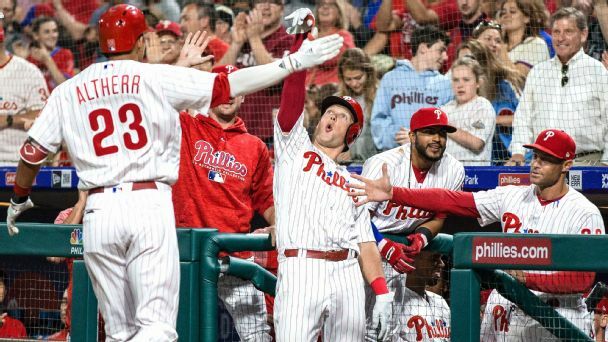 Manger Gabe Kapler said after the game that X-rays were negative and the right-hander will be re-evaluated Sunday. 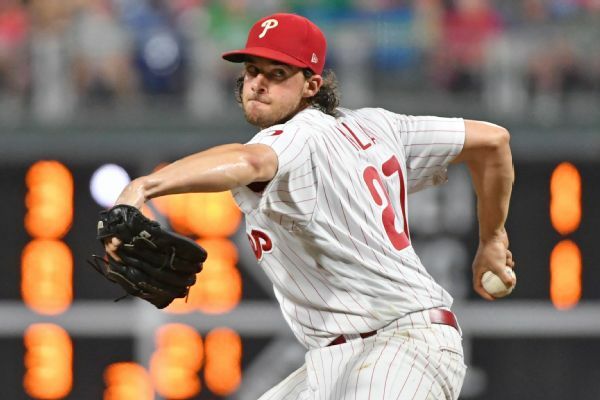 Buster chats with Sarah Langs as she breaks down the struggling Dodgers, Vince Velasquez, and Justin Verlander.